My Pieces of Time: Cest'Magnifique February Sneek Peek!!! Hi! 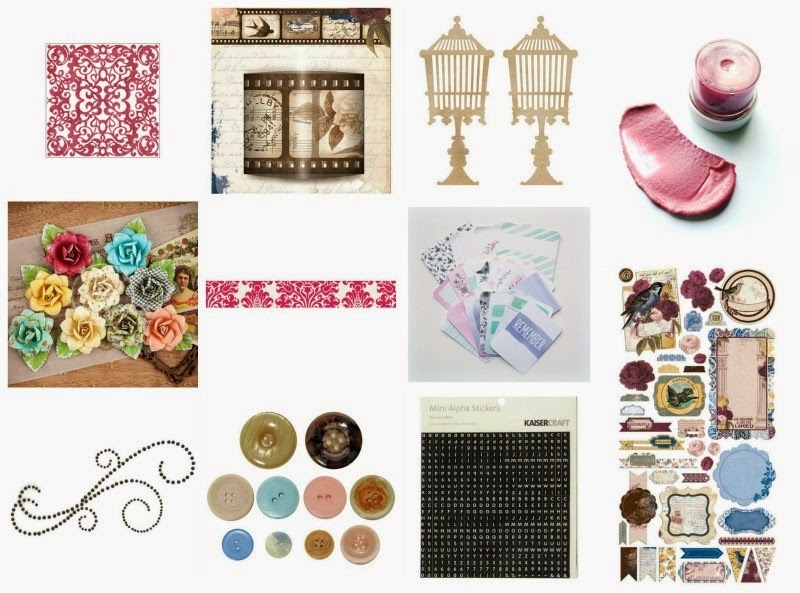 I would love to give you a look at the paper, the Magnifique Mixed Media Kit and the two embellishment add-ons Cest'Magnifique is offering for their February Kit! Deonna has outdone herself with this kit which is absolutely gorgeous! The patterned paper for February is the Blue Fern Studios Sanctuary Collection. The February Magnifique Mixed Media Kit is available now in our Store! 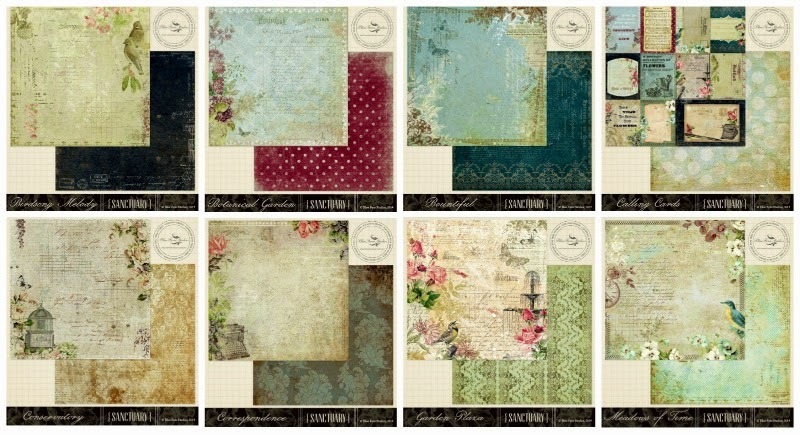 Kaisercraft: Beyond The Page: MDF 3-Hole Journal 8.5"x6"
Don't you think these kits are just fabulous?!?!?! I can't wait for you to see them in person! The Paper Add-On, the Magnifique Mixed Media Kit, the Flower Add-On and the Embellishment Add-On are available now for purchase in the C'est Magnifique Store. Favorite Scrapbook Layouts of 2014!! !